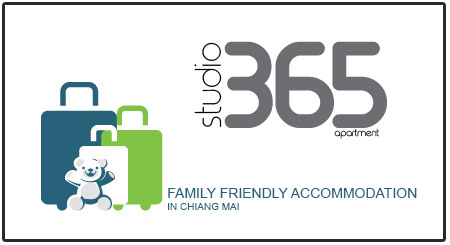 The is a great service if you find your self in Bangkok for a few hours and need a place to stash your luggage while you get out and explore the city. 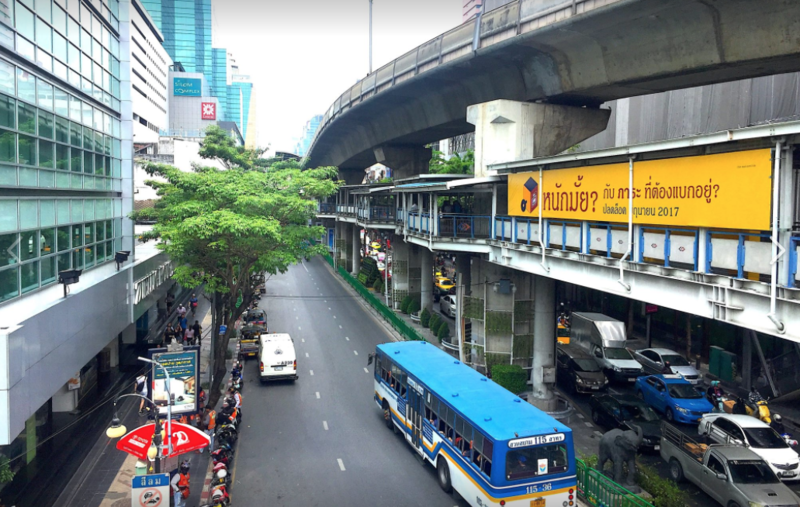 The Saladeng BTS/MRT interchange Station is centrally located on one of Bangkok’s most convenient transport hubs. prices start from a cheap 20 baht for one hour for a small locker…..
you can rent by the hour or day! 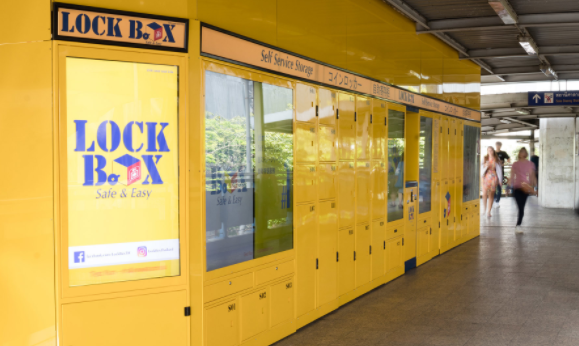 Lock Box also currently have two other locations at Chatuchak Weekend market and Makkasan Airport Rail Link station. 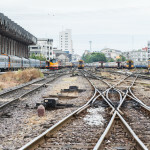 If you will be transferring back to one of Bangkok’s two airports after collecting you luggage from Saladaeng BTS then make use of the sky train to cover the majority of the journey. This will nearly always take less time (and probably less cost) than taking a taxi from Saladeang BTS all the way to the airports. If you are head in to Don Muang Airport then jump on the skytrain to Mo Chit Station then grab a taxi from there. If you are heading to Bangkok Suvarnabhumi airport then take the sky train to Udomsuk Station and then continue the journey to the airport by taxi from there. 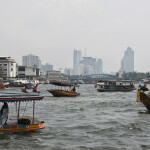 Taking part of the trip by Skytrain will allow you to miss most of the central Bangkok traffic jams. For SUVARNBHUMI it is best to bts to Phaya Thay station. From there Aifportlink skytrain into airpirt basement. Avoid taxi if possible in BKK. PS! Sbhumi has boxes other sources say. Phaya Thay also got boxes + Superrich currency xchange, better rates than airport banks n ATMs. Happy travelling!